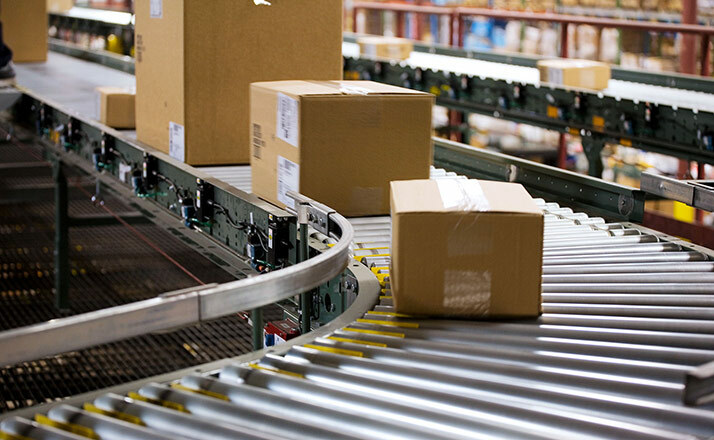 Material handling (warehouse technology and conveyor technology) and automation are terms that generally go hand in hand now. The transitions are fluid. 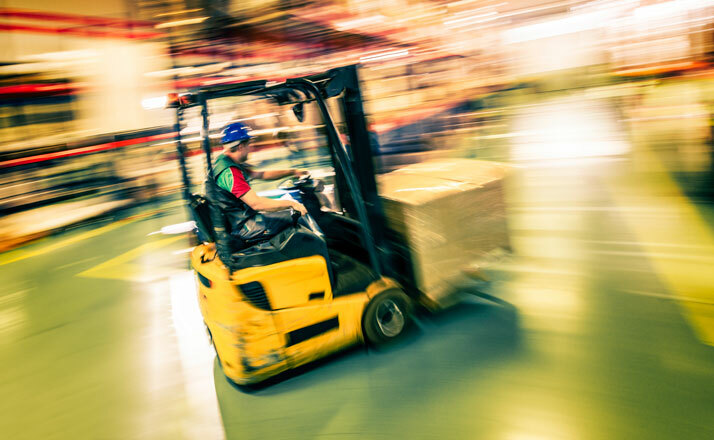 Constantly high quality and functional safety are the main requirements of an industry that has made it its business to provide for the safe, smooth and efficient flow of all kinds of products. 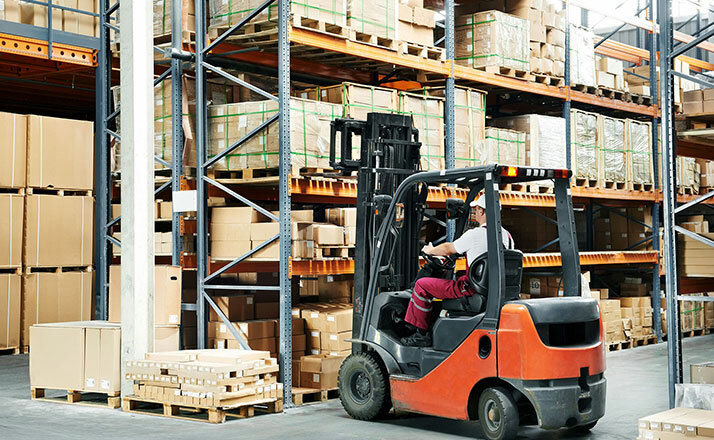 The tools range from simple lifting devices, conveyor belts, cranes, lifting platforms and industrial trucks to automated guided vehicle systems (AGVS) and highly complex, fully automated intralogistics systems. 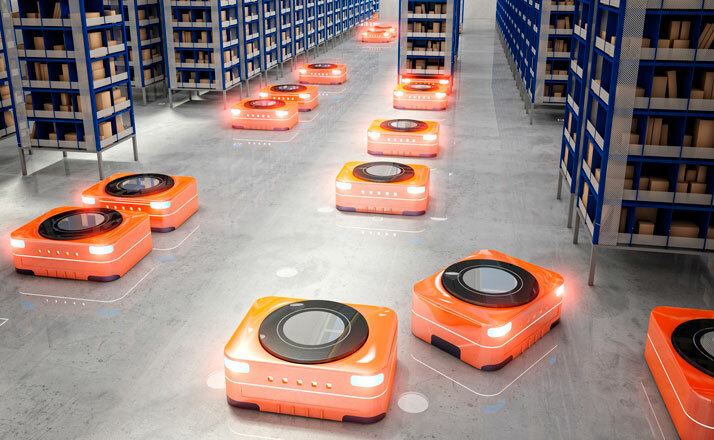 Particularly in the area of controlling the flow of goods and information, a constant and dynamic transformation is occurring thanks to state-of-the-art distribution centers and new order picking concepts in the age of Industry 4.0. Framo Morat has been supplying this industry with drive components for many years. A small fraction of these includes rotor shafts for electric motors of industrial trucks, drive systems for automated guided vehicle systems or scissors lifts, standardized or customized planetary gears for drum motors, drives for conveyor belts or lifting spindle drive for handling systems. 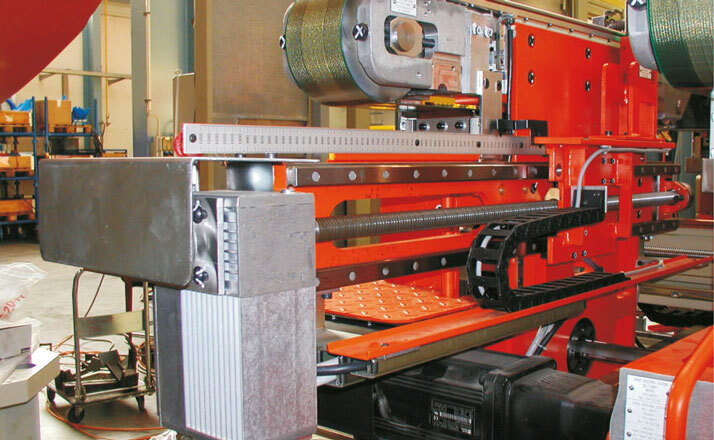 Rotor shafts for the drives of industrial trucks and fork-lift trucks require maximum precision during production in order to withstand the heavy loads in daily operation whilst offering very quiet running. Our rotor shafts for use in sports cars and electric cars meet comparable requirements. Planetary gears are an indispensable element in drum motors for conveyor belts and rollers. The selection of 2-stage planetary gears made of plastic was mainly influenced by the need to keep noise generation as low as possible. The conveyors are driven forward by means of the friction between the drum motor and the belt. Compacta drives of type MS12 adjust the limit stops of a metal blank loader during production of vehicle body parts. 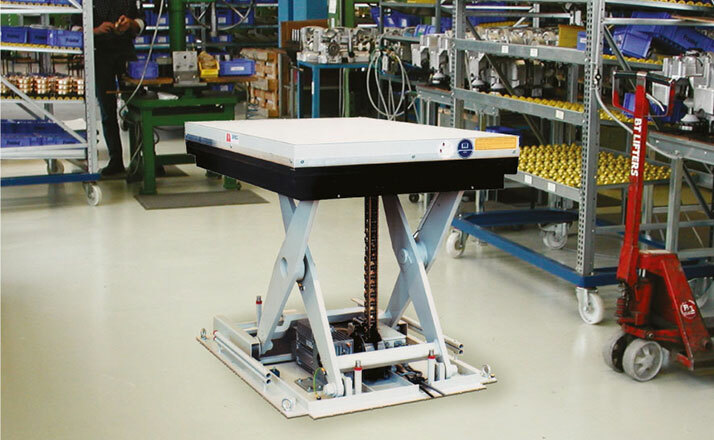 A scissors lift is moved by a LinearChain 40 PS and a Compacta slip-on geared motor. 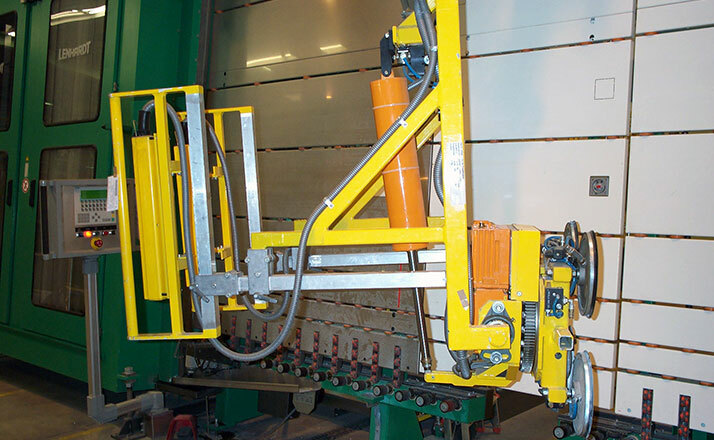 Using the LinearChain means that a minimum amount of space is required in the lower position of the lift table. The Container Mover shunts containers from railway wagons to truck trailers or vice versa. 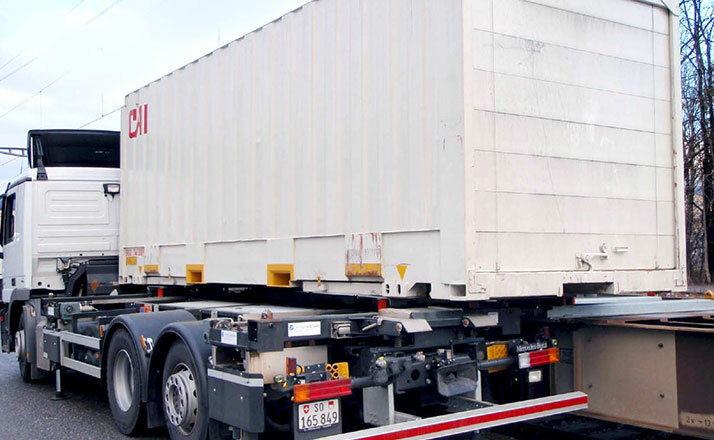 The container can be loaded onto the train within three minutes using the same truck that transported the container – without the help of a crane or fork-lift. 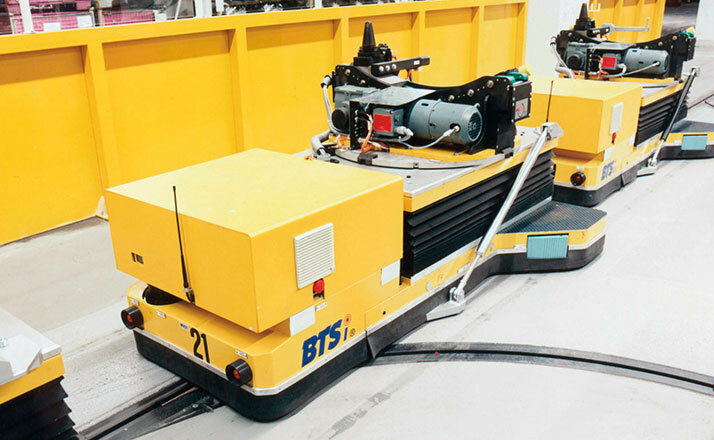 A push-pull LinearChain type 40PSR, driven by a Compacta slip-on geared motor AG160, is used as a drive unit for the elevating platform on automated guided vehicles (AGVs). In use on vacuum-based lifting equipment, a LiMax actuator implements the 90° turning movement of the transported material. It is easily integrated in handling systems thanks to its slender and light design.